Old homes, lovely as they are, post a serious health threat to its inhabitants due to the threat of asbestos. Houses built post World War II up to before 2003 all have the possibility of having asbestos as part of the house. If you suspect that your house has asbestos, or if you have positively identified it in your home, do not deal with it yourself. Finding asbestos in your home should not be something that would because you needles fear and panic. Do not let kids in that part of the house for a while until you contact a professional contractor that will be able to tell you how to deal with it for the time being. 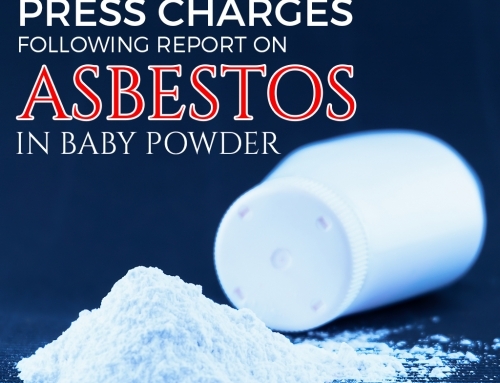 Asbestos is a material that is easily pulverized when disturbed, especially if it is used in pure form. Avoid touching it as much as possible, and do not attempt any DIY removal or repairs by yourself. Asbestos becomes air born when punched, drilled, or sawed, so better be on the safe side and leave the dirty work to the professionals. 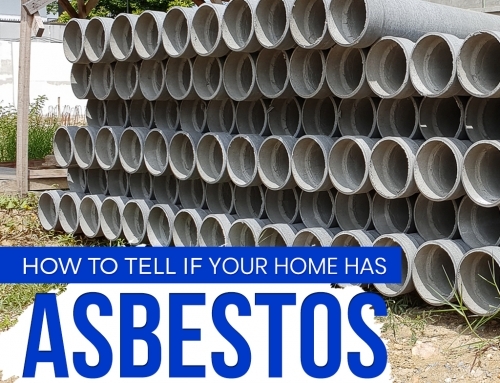 Identifying parts of your house with asbestos can be tricky, and it is best to leave the naming of household parts to professionals. 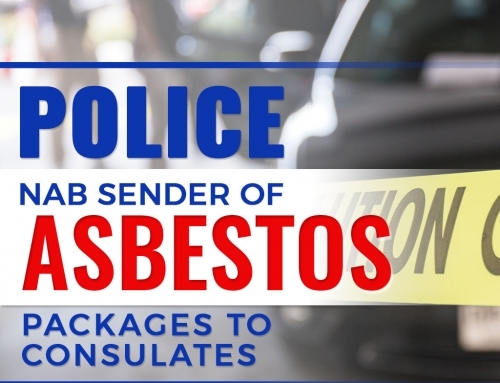 Samples and tests are to be done to confirm the presence of asbestos, as well as the amount of the material used for construction. Asbestos will not cause you any harm as long as it is not disturbed. On the other hand, if you see holes, tears, or any form of damage to a suspected structure, it is best to call a professional immediately and prohibit access to that part of the house by anyone. 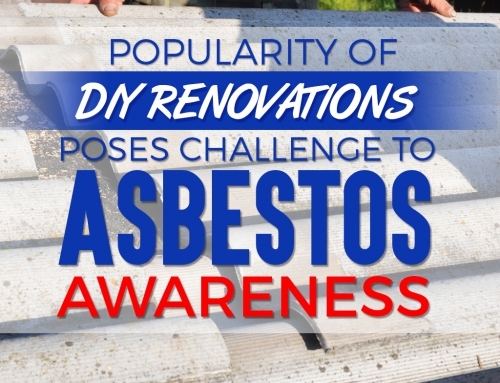 There is no need to leave your house just because there’s a threat of asbestos. You and your family will still be safe as long as a professional contractor will be the one to do repair, reseal, or remove asbestos for you. 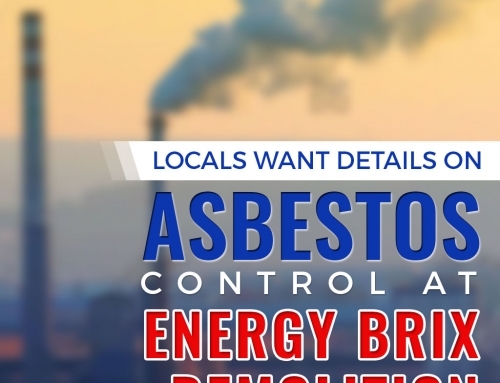 The degree of work to be done depends on the integrity of material, and professional contractors will give you a clear cut list of what should be done to help ensure that you are protected from asbestos exposure. Living in a house with asbestos? Relax and let us do the work for you. 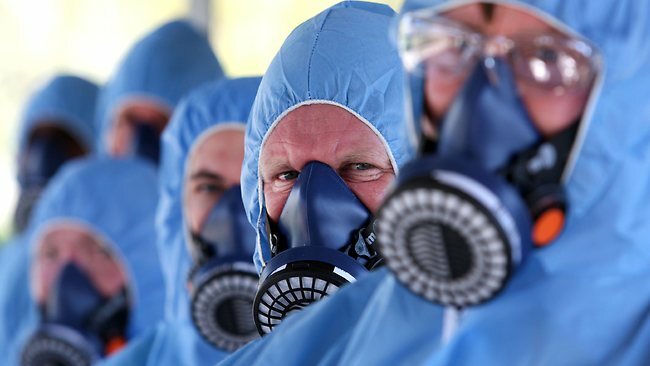 Our trained asbestos removal Melbourne professionals have had years of experience dealing with asbestos, and we guarantee that your money spent on proper asbestos management will be well worth it. Call us now at 03 9580 5326 and let us talk about how we can deal about your asbestos problems at home.